On June 3, 2014, the lives of Zachary’s mother and grandmother were taken in a fire that destroyed their home. Please help the Brent Woodall Foundation for Exceptional Children and the Children’s University of Arlington reach a goal of $15,000 to support the Haney Family by AUGUST 1, 2014! Funds made through this site will be donated to the Brent Woodall Foundation for Exceptional Children. The Brent Woodall Foundation will then donate all funds to Zachary Haney to provide immediate relief and cover all additional school fees (i.e. uniforms and textbooks.) All funds not used for these reasons will be put towards an education fund for Zachary. The Children’s University has provided tuition for Zachary for the 2014- 2015 academic year. 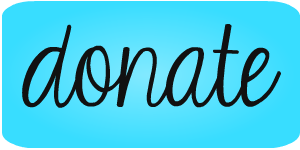 You do not need a PayPal account to make a donation using the above link. to inspire friends and family to support Zachary. 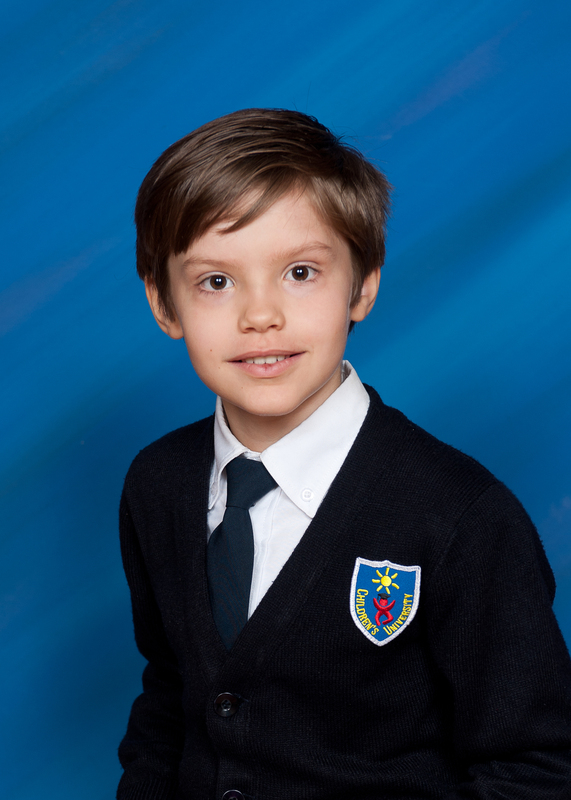 Zachary Haney, a rising third grader, is a Woodallkids alumnus. At the Brent Woodall Foundation for Exceptional Children, Zachary was enrolled in the Intensive Intervention Program. When he turned 5 years old, Zachary graduated from the Brent Woodall Foundation and was able to attend a regular elementary classroom at the Children’s University. Zachary’s mother worked tirelessly and dedicated her life to providing the best resources and environment for Zachary to reach his fullest potential. She knew that putting Zachary in a highly individualized school of excellence was the next step for her son. A single mother, Zachary’s mom went the extra mile and ensured that Zachary was able to attend one of the best elementary schools in the Dallas- Fort Worth metroplex. We would greatly appreciate anything you might offer. Every bit helps! Please email Erin Alcorn at erin@woodallkids.org for suggestions on how to fundraise for the Haney family. Checks may be sent to support Zachary. Please make them out to the Brent Woodall Foundation to make a tax exempt donation. Indicate that the donation is for Zachary Haney on the check.